Here are Dr. Grant Woods’ answers to hundreds of viewer questions on deer hunting, whitetail management, food plots, deer biology and more. 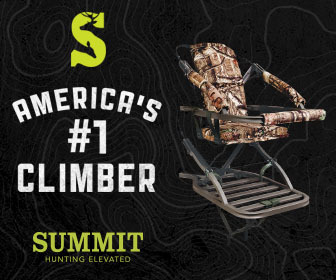 This page is designed to be a resource for all hunters. We are not accepting new questions at this time as the Team is busy with habitat improvement projects. Please search these questions and answers as many subjects have been addressed. In addition, communicate with us via our social media pages! If you have a question, please browse through the Q&A categories below to find an answer. Simply type in your current question or phrase to review the questions Grant has previously answered on your topic. Where should I place my trail camera? How many joules are necessary to keep deer out of soybeans? Can you provide information about Opossums? Do you shed hunt before or after you use prescribed fire in an area? Where can I purchase a drip torch? Are deer tougher to hunt during Mid January through early February? Do you aim low on at deer no matter the shot distance? What's the best food plot to attract a buck during the early season in southeast Ohio? How can I improve as a bowhunter? Can you tell the gender of a deer by their droppings? Can body injuries impact a whitetail buck's antler growth? Does providing supplemental feed to deer offer more advantages than disadvantages? 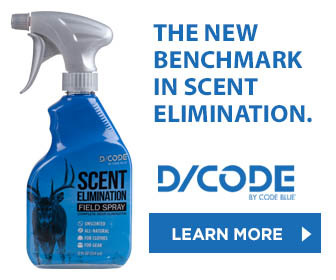 Is the DAI (Deer Activity Index) still available? Is it likely deer would be infected with A. Pyogene through the use of protein feeders? What information do you share at Deer Co-op meetings? How do you grow big bucks? Do you consider hunting behind a high fence fair chase? What's the best way to determine if there are too many does on a property? Does the GrowingDeer Team help landowners create deer hunting and management plans? How often do you use Roundup to control weeds in Eagle Seeds Big Fellow beans? Are soybeans better for deer than clover? When should I plant brassicas in Minnesota? What food plot blend should I plant considering I'm surrounded by corn and soybean crops on neighboring properties? Will clover germinate well if broadcast into CRP fields? What type of arrows do you use? Where can I rent a no-till drill? Do you like Redneck haybale or tower blinds better? Will you help me and my family do a prescribed fire on our land in Wisconsin? Would using prescribed fire in planted pines or hardwood produce the browse? How long should I wait to cut trees after using the hack and squirt method? Should we clear junipers from our land in the Texas Hill Country? What herbicide should be used to control Eastern Red Cedars? What herbicide should I use to kill moss? Can bush honeysuckle be controlled by the hack and squirt method? Is it safe to use glyphosate 100 yards from a spring? What do you think about this research from some French scientists about rats eating GMO's. What herbicide do you use to kill trees? How old is the buck? How large of a sanctuary should I create on the 50 acres I hunt in southeast Pennsylvania? How do you avoid spooking deer off your property? How to approach hunting a new property? Do you drive past food plots on the way to hunt? How can I get mature bucks to visit the six acres where I hunt in St. Louis County during daylight hours? 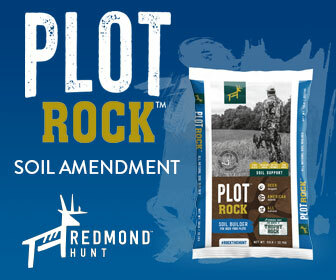 Do you use Trophy Rocks to help direct deer traffic? How many mineral sites should I have on 330 acres? How many mineral sites are adequate for forty acres? When should I put Trophy Rock out? What type of feed should we use this time of year? How hard is it to pass a trapping license test? What gun do we use to trap with? How long should I leave coyote and bobcat traps out before moving them? Is it OK to eat coyotes and foxes? How long should you wait before eating a fresh killed deer? Does it help to store venison in a cooler after it's been removed from the bones? How much "shiny stuff" should we remove from venison? Can you recommend a game camera that will send pictures via a cell phone service? 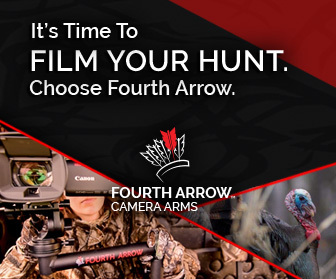 Which Reconyx camera do you use? 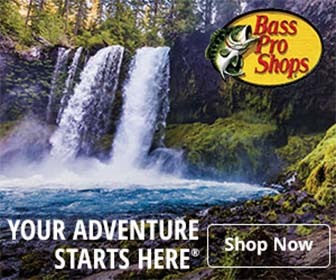 What brand and model of trail camera do you use that sends you pictures? What should I do to attract deer to my property? 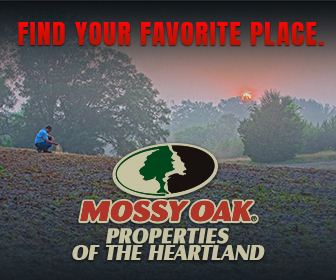 What habitat improvements do you suggest for the 160 acres I hunt in Quincy, Florida? What should I do to improve the quality of cover after a widespread wildfire? What practices can be used to improve a 40 acre parcel of land in northern Wisconsin covered with mature trees? Do you think tree plots are a good tool? How do I turkey hunt? Is it a bad sign for gobblers to be with hens now? Can I attract turkeys three miles to my place? 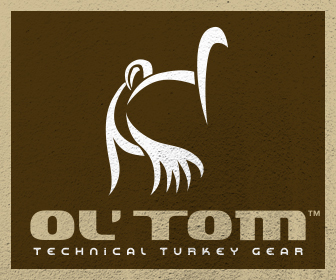 Is releasing domestic turkeys a bad idea? 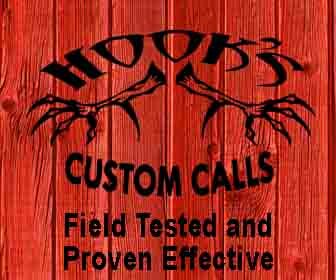 What type of turkey calls do we use? Why do you take deer home to field dress them? How long do you wait to retrieve deer after the shot? Are there advantages to bringing a deer out of the field before processing it? Do you find mature and young deer taste differently? Is this deer safe to eat? Why don't you do a show about mule deer? Will you have GrowingDeer decals available during the April 1st and 2nd Field Event? New growth sprouting due to clearing bush honeysuckle! Check out my "Fire Tool Cart." Changing my career path to be a wildlife biologist! Do you know of any intern positions in Georgia? How hard is it to get a job in the wildlife management field? Is wildlife management a good profession? Where can I find more information about GrowingDeer internships? What type of biologist are you? When will you host the next shed hunt? What is the biggest buck you have ever killed with a bow and a gun? When is the next GrowingDeer Field Day? Where will the next Field Event be held?